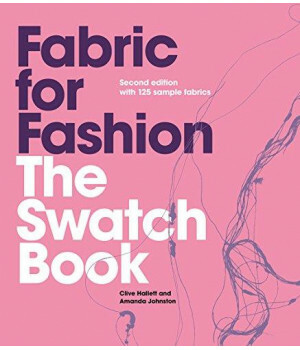 This easily navigable resource provides over 125 swatches of the most recognized and widely used varieties of fabric, including natural fabrics such as cottons, silks, wools, and linens as well as artificial and synthetic fabrics like acetates, lyocells, nylons, and metallics to encourage consideration of not just the aesthetic appeal of various fabrics but also their structure, feel, and weight. Bound into a hardcover book, with descriptions and contextual illustrations alongside them, the fabrics are in their raw state, before bleaching, dying, or finishing, so that their properties can be observed without the distraction of color or pattern. With information on fibers, basic construction of fabrics, weights, construction, and weave comparison, the book will help student fashion designers to make informed textile choices based upon an understanding of raw materials together with the processes that make up a fabric. A useful glossary defines key terminology. 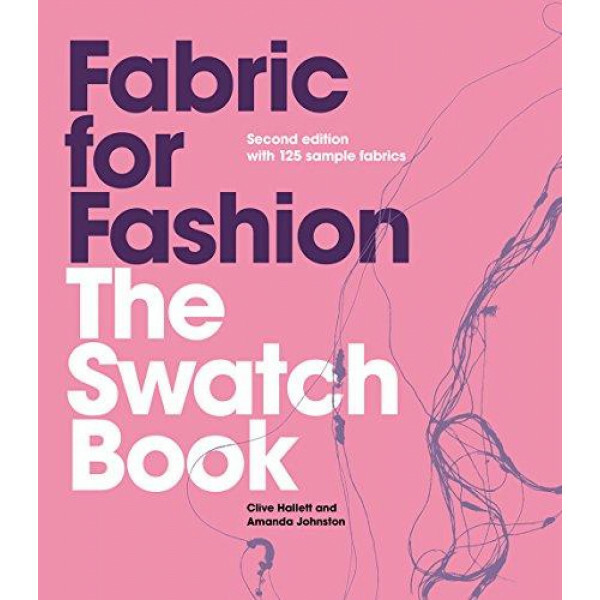 The book will be useful for anyone who works with fabrics and is the ideal companion to the Fabric for Fashion book.